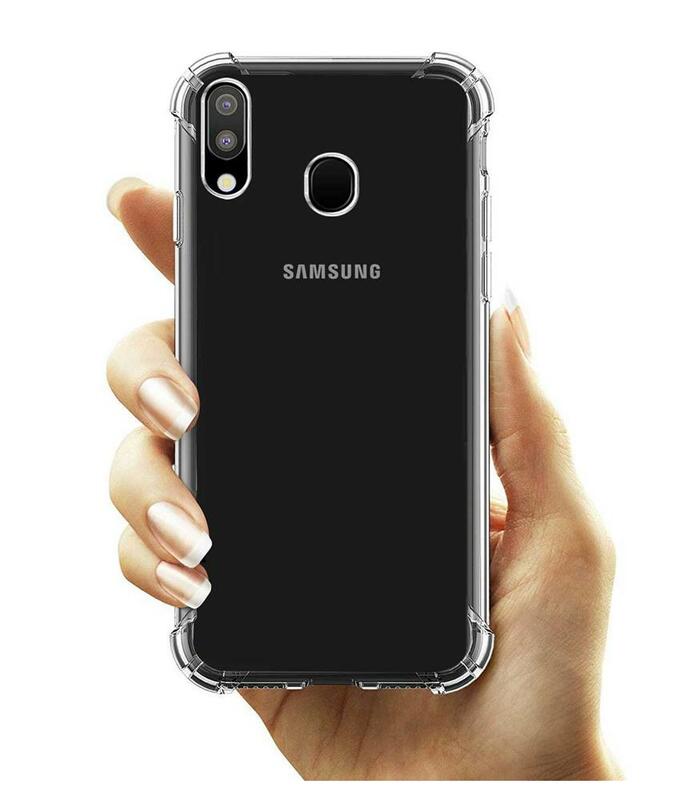 This is smartest way to protect and carry your smartphone with this new RRTBZ Transparent Bumper Corner TPU Case Cover exclusively designed for the Samsung Galaxy A30. 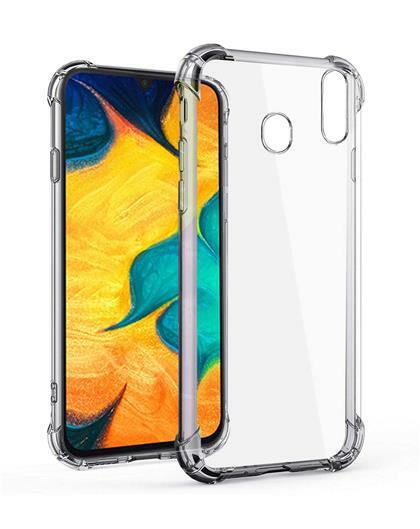 The back cover which protects the Samsung Galaxy A30 from scratches and helps to keep the screen clean and clear. 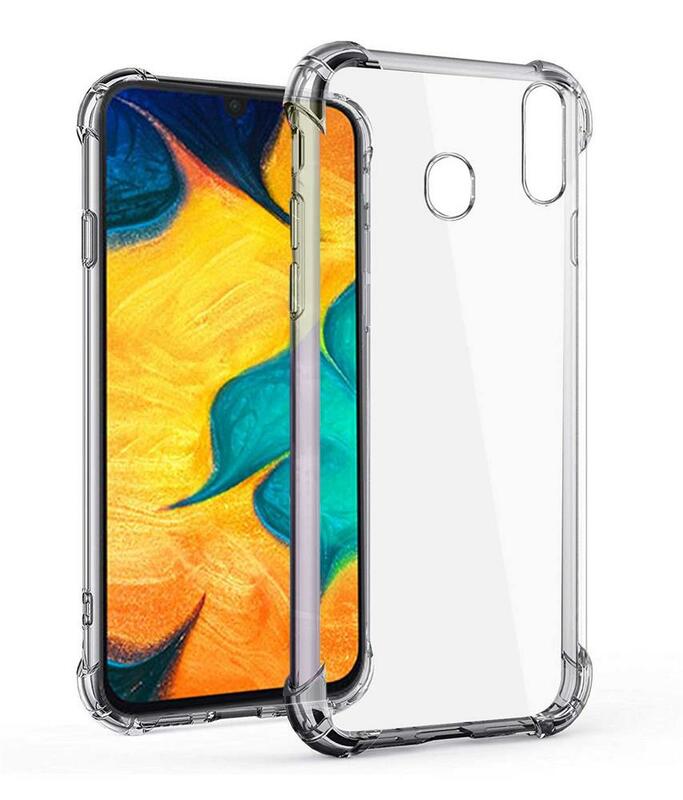 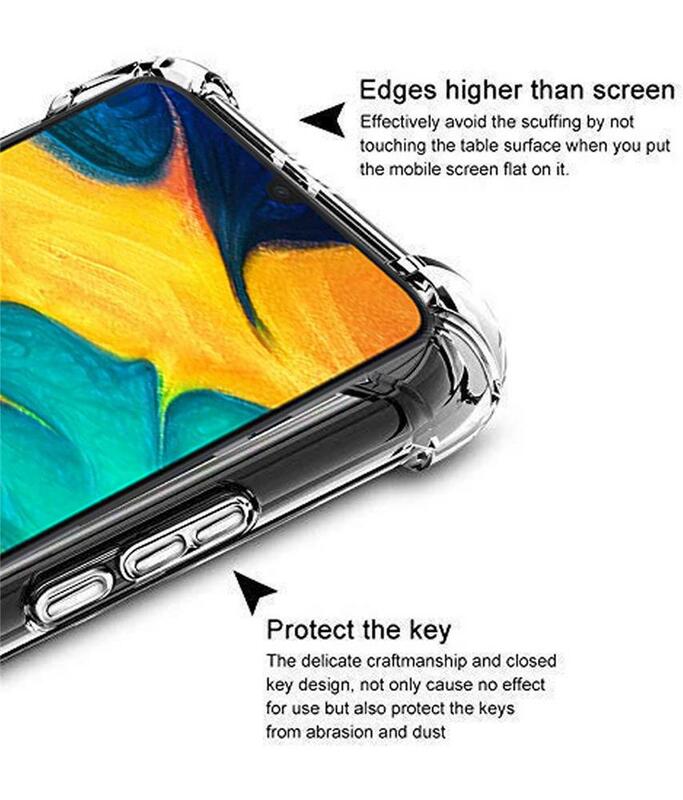 Easily snap on the case and you are ready to go. 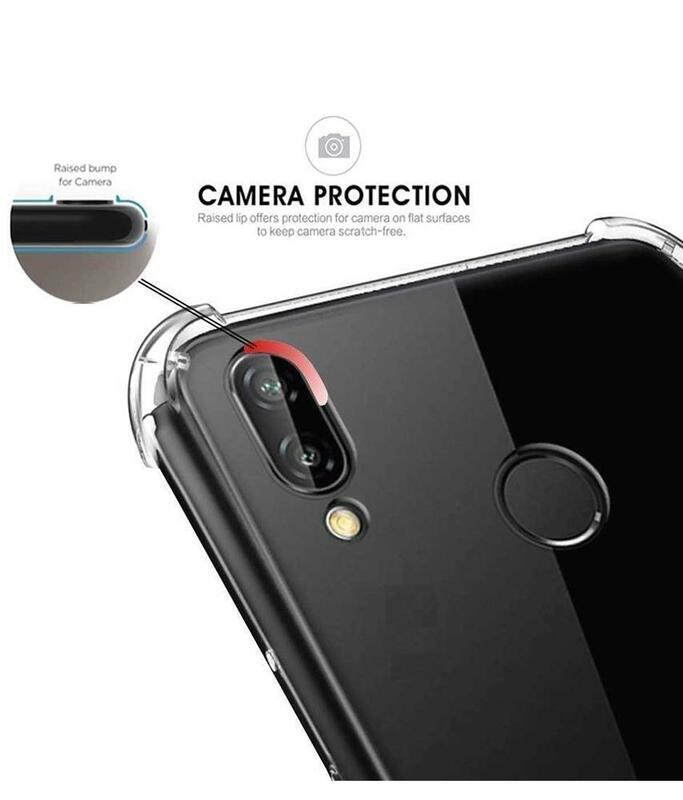 Back Caver provides a set to complete front and backside scratch protection. 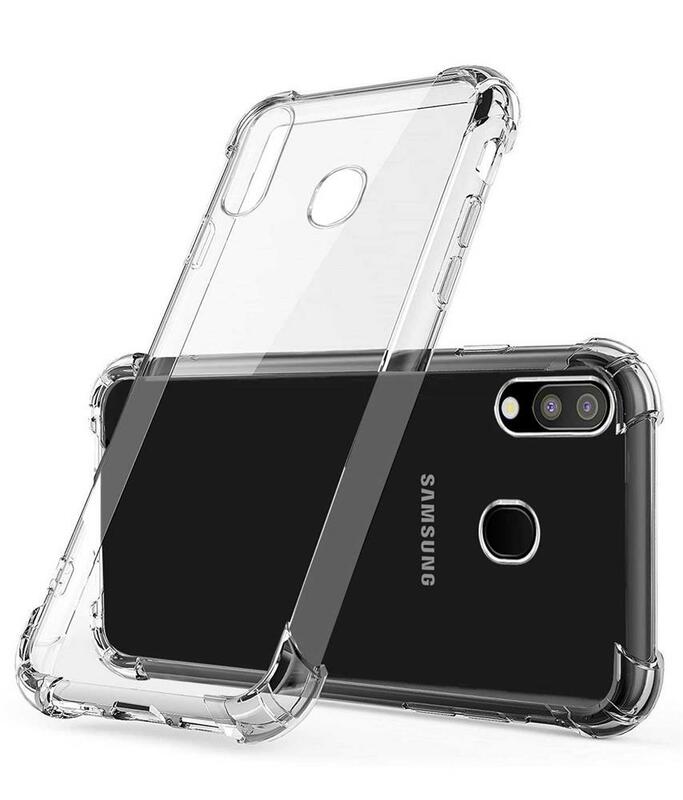 The case provides an easy to apply protection without adding a lot of bulk to your phone.